New dog owners often have a difficult time wrapping their heads around everything they should and shouldn’t do. It can be quite a daunting task. It can often feel like there are innumerable opinions coming from a number of different directions, all saying different things. Even seasoned dog owners are faced with a dilemma every now and then and in such moments, it is nice to learn that someone has had the same problem and has gone through the same thing. 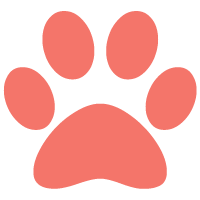 Because of all this, and for many more reasons, it is a good idea to check out a few books aimed specifically at dog owners and dog lovers in a more general sense. Today, we will provide you with a few suggestions for a bit of pooch-related reading. Some books will be invaluable sources of information and tips while others will be tales of incredible dogs. In any case, setting aside some time to read these wonderful books will never be a waste. The Art of Raising a Puppy by the Monks of New Skete is one of those classics that should be required reading for all dog owners, particularly the new ones. The guide has seen a number of editions in which you can learn everything about every step of a puppy’s life. The book was written by actual Orthodox monks from Cambridge, New York and it roughly follows the first 12 weeks in lives of a litter of German Shepherds, starting with their very birth. In addition to this book, the monks have also authored How to Be Your Dog’s Best Friend: The Classic Training Manual for Dog Owners, Divine Canine: The Monks’ Way to a Happy, Obedient Dog, and I & Dog. They are not as life-changing as The Art of Raising a Puppy, but they are still a good read. For dog lovers who are not sure getting a puppy is the right decision, Before and After Getting Your Puppy is the book that will answer most of their questions. The book was written by Dr. Ian Dunbar, a veterinarian whose approach to training pups has been described as outright revolutionary. It helps that the book is also very well written. A book with a somewhat different approach is Inside of a Dog: What Dogs See, Smell and Know by Alexandra Horowitz. The book is unique as it uses scientific facts to give you a sense of what the world looks like from the standpoint of a dog. The book lets you know how the dogs sense our world and why they do things that they do. The book is pure celebration of our four-legged friends that puts many things into perspective. In case you want all your doggie knowledge in a single book, then the Original Dog Bible: The Definitive Resource is the right choice for you. It has over 800 pages and covers pretty much everything about dogs – from the history of dog domestication to info on more than 200 dog breeds and much, much more. It is a bona fide doggie encyclopedia. 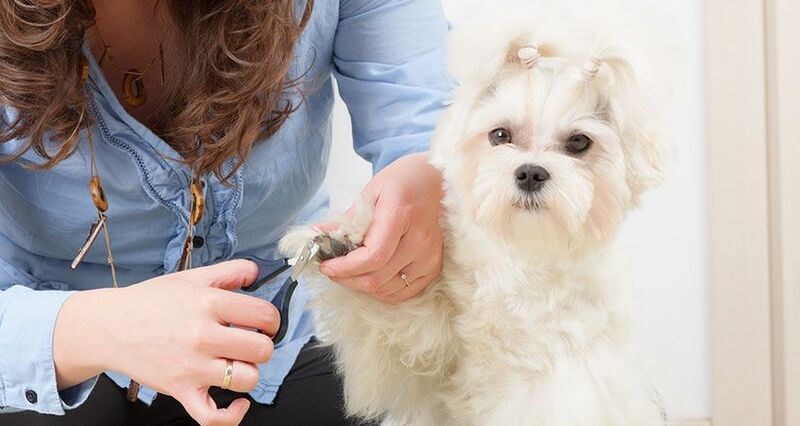 A book called On Talking Terms with Dogs – Calming Signals was written by a Norweigan dog trainer called Turid Rugaas and it emphasizes the importance of body language in our relationship with our dogs. However, it is more than just that. It is also a book that lets you know how to read your dog’s body language, to find out stuff you would otherwise miss. 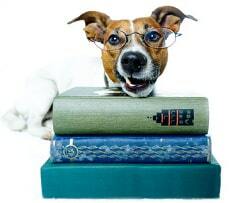 Most experts agree that it is one of the most influential books on dog behavior at the moment. We would also be remiss not to mention a few books that cover a different kind of subject matter. We are talking about books that feature certain dogs as their central theme. These are books like Sophie: The Incredible True Story of the Castaway Dog by Emma Pearse or Oogy: The Dog Only a Family Could Love by Larry Levin. Finally, if you are looking for a book of photos, we would simply have to go with Mutts by Sharon Montrose. As the title suggests, it is a book that celebrates those wonderful mutts that we all love so much.